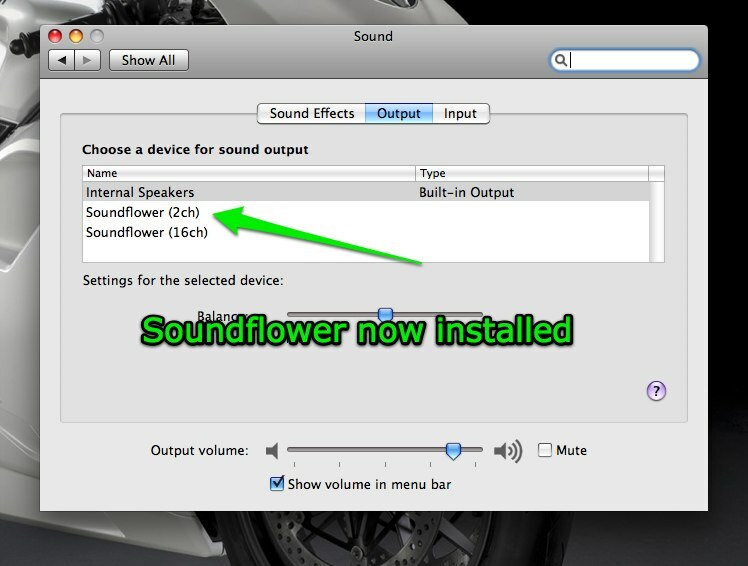 Soundflower is an extension to OSX used by iShowU (and various other apps) to record audio from your computer. Shinywhitebox recommends Soundflower version 1.6.6b. iShowU Studio Users: In iShowU Studio, Soundflower has been replaced by iShowU Audio Capture. We recommend installing this new driver. The first step is to Download version Soundflower 1.6.6b. Find the installer. It's probably in your Downloads folder. 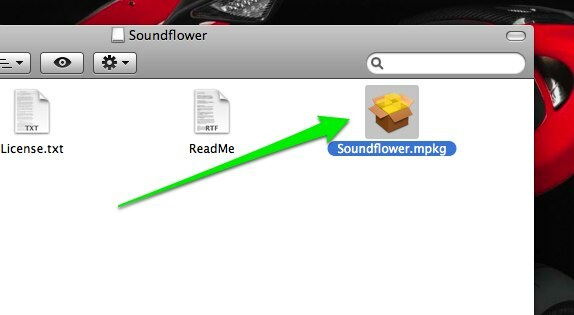 Run the Soundflower package installer by double clicking it and following through the prompts. If you are prompted to restart the machine, please do so (this step is important). I can't open the Soundflower Installer Package!! !